Tarte's Back to School Brush Set has me at hello at only $39. I have a pretty large makeup collection but many of my brushes are older, budget models from brands like e.l.f. 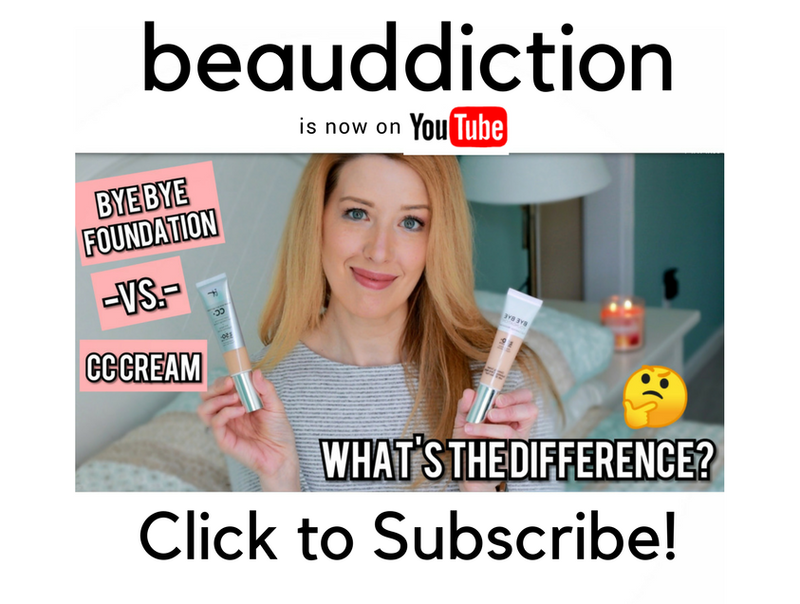 and bh Cosmetics...not that there's anything wrong with that of course! I own just one Tarte brush that came in a set on QVC and I've always wanted to try more...I just couldn't justify the price of buying them individually since they usually cost $30+ a piece. 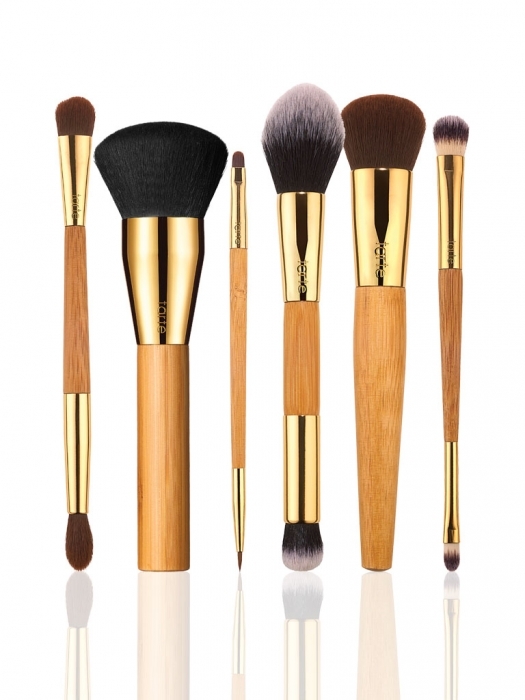 This new set is a great value at $39 and the wood and gold design will definitely elevate the look of my vanity. They're vegan and all full sized, and most of them are double-ended making them great for travel! Grab yours now at TarteCosmetics.com before it sells out, because I have a feeling it's gonna go quickly! This brush set looks amazing!! Although Tarte's website says it's $90 CAD (~70 $USD)?!? Just ordered! Thank you for the head up! It's still showing as $39 for me...what country are you in?